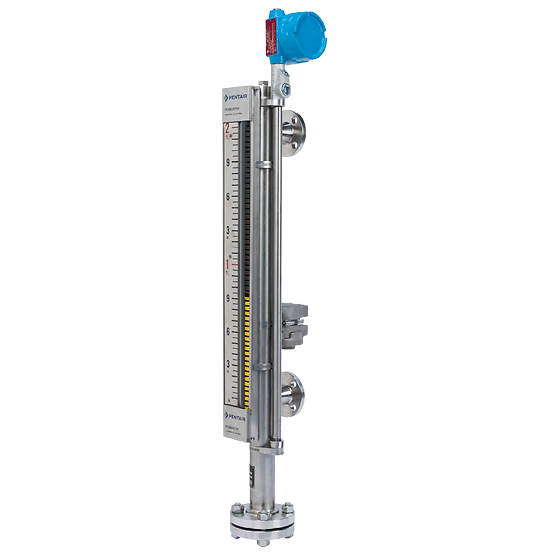 Caged and cageless displacement level measurement for process vessels, storage tanks, oil separation units or water treatment. 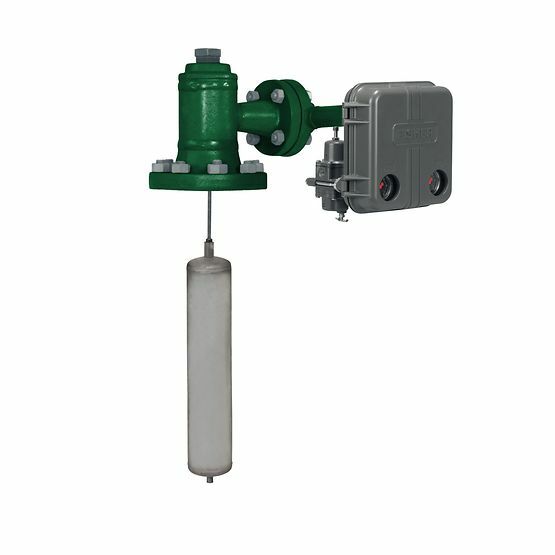 Can be used both for large displacers and vessels with internal obstructions and/or upset conditions. 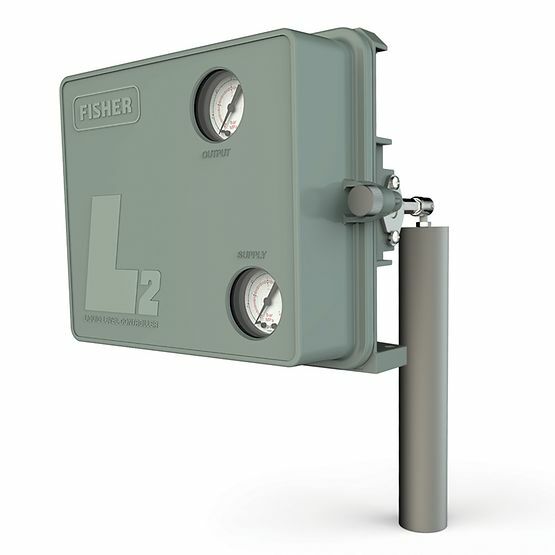 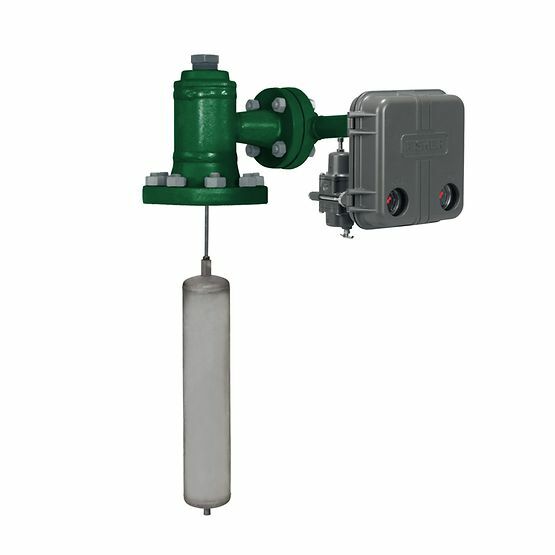 Transmitters with communication through pneumatic, analog HART® or FOUNDATION™ Fieldbus signals. 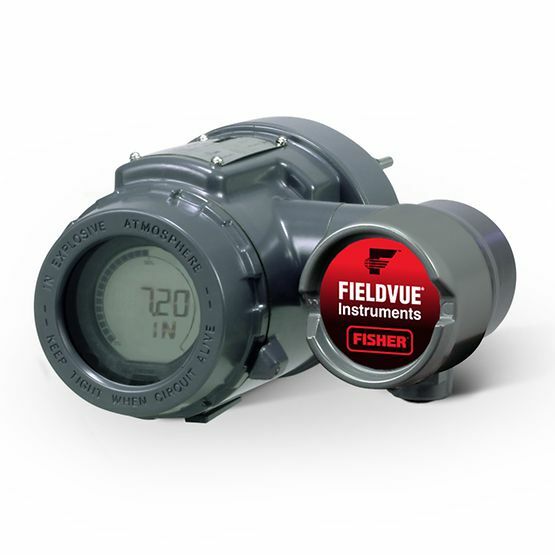 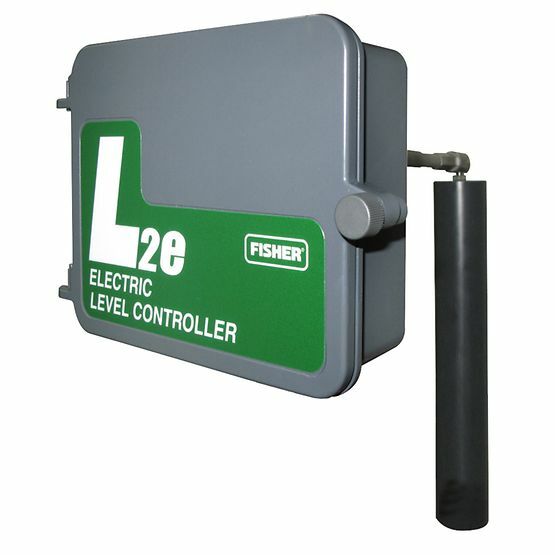 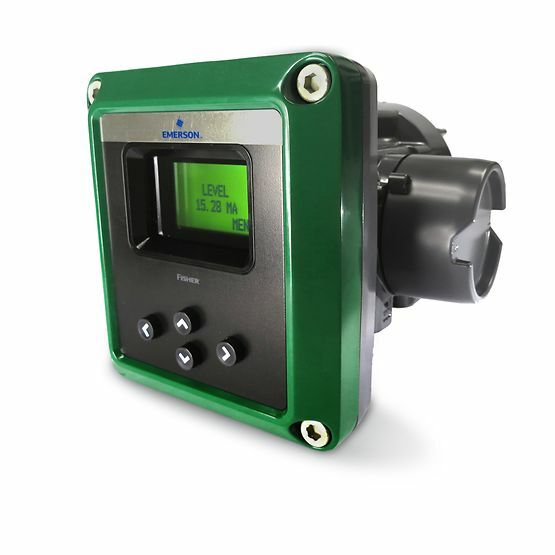 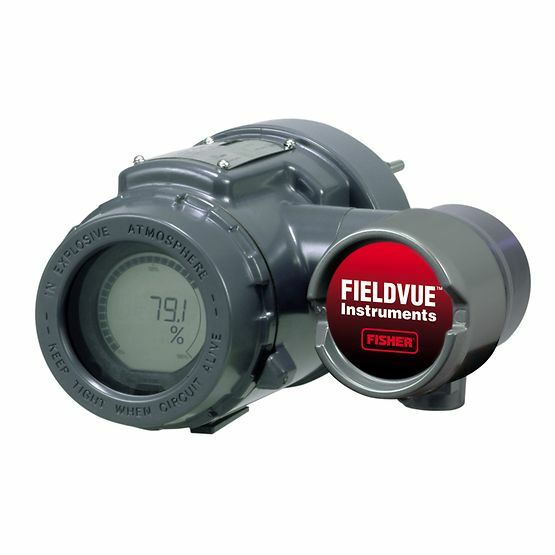 Available with magnetic liquid level gauges and full redundancy with guided wave radar as complimentary measurement method.